One of our key aims as a business is making sure we offer a comprehensive level of products, service and expertise to all our customers. It is therefore very rewarding to hear positive feedback from people we have worked with. Based near Wells, set amid the beautiful surroundings of the Mendip Hills and Somerset Levels, MTL Ltd carries out a range of tree work, arboriculturist consultancy and landscaping work to the highest standards. 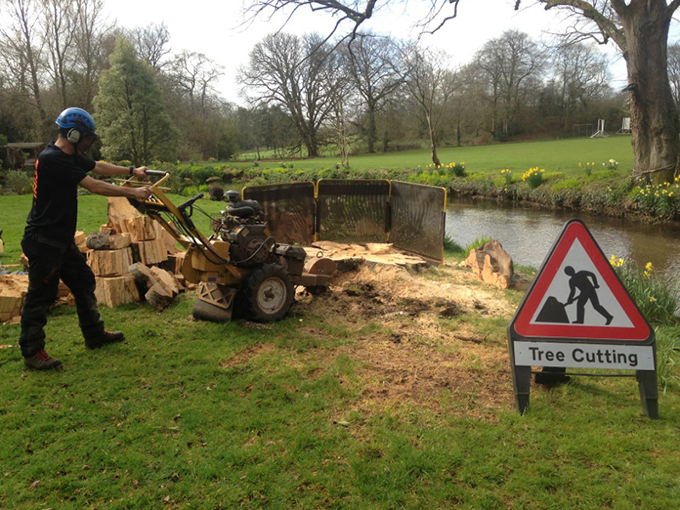 The firm employs a team of expert tree surgery professionals that are capable of carrying out all types of tree work across the South West, from dealing with individual trees to entire forests. So, it is not surprising that they demand an equally professional outfit to supply and service their equipment. “We have been using the services of Landpower Machinery for about two years now, both in terms of buying equipment but also with repair and maintenance of plant equipment. We had been recommended to use them, and now happily recommend Amanda and her team to other tree specialists. Landpower’s greatest talent is problem-solving, which usually means we enjoy cost savings as their customer – a refreshing change. We have been extremely impressed by their skilled technicians and Amanda’s customer service is very good and down to earth – she has a comprehensive knowledge of her products and is able to source most things for us.